Tom Badgerlock has been living peaceably in the manor house at Withywoods with his beloved wife, Molly, these many years, the estate a reward to his family for loyal service to the crown. On a shelf in his den sits a triptych carved in memory stone of a man, a wolf and a fool. Once, these three were inseparable friends: Fitz, Nighteyes and the Fool. But one is long dead and one long-missing. Then one Winterfest night, a messenger arrives to seek out Fitz but mysteriously disappears, leaving nothing but a blood trail. What was the message? Who was the sender? And what has happened to the messenger? Suddenly Fitz's violent old life erupts into the peace of his new world, and nothing and no one is safe. Fantastic book, would recommended to anyone. however, even though it's book 1, felt as though you're reading the story from the middle. That being said, easy to follow and the narrators where lively, well spoken. Story was fantastic but the readers really emphasised some sentences incorrectly which detracted from the reading. Would still listen again simply for the story. 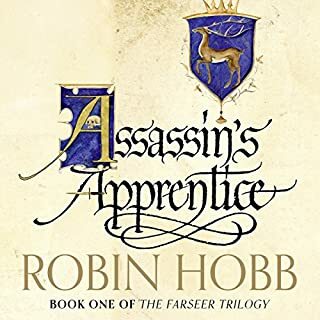 I listened to the whole 3 books of Fitzchivalry Farseer bumble around being stupid, and very English. "Everything is terrible, I am guilt ridden and full of self loathing and I want everyone to know about it." I thought he might be awesome in the end or something, but he's not. The entire series is like slowly immersing yourself in despair. A little too slowly read and lacking the inflections & characteristics of the characters in the first 6 books. another great story. but a terrible reading.. 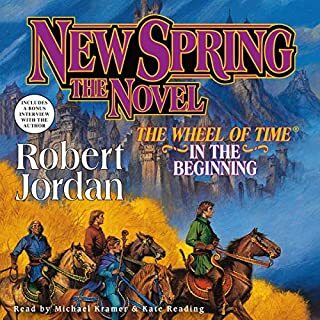 It honestly feels like the narrator has never read the series. That alone would be fine, but I really don't think he even pre-read this book before recording his reading. It's like he was just fumbling his way through, adding inflection last minute when it didn't even suite the way the sentence was going. 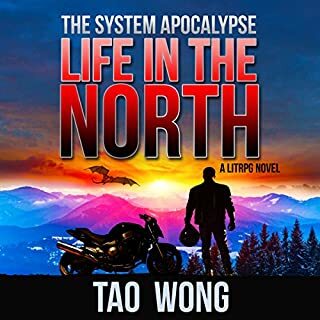 Don't switch narrators if it can be helped. Lee Maxwell-Simpson is great - but he's put in an awful position of trying to take on somebody elses work. Avita Jay was fantastic. Story lacked a little of the special sauce the previous series had but was still great - and still far better than the first series... there's only so many morbid and repetitive captured and tortured arcs that a person can deal with before they tune out. 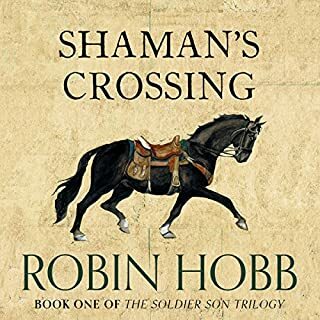 Thank you for another amazing book Robin Hobb! Fitz has gone a bit soft in his old age! Slower going than the usual storyline, with barely any action/excitement until the last few chapters. 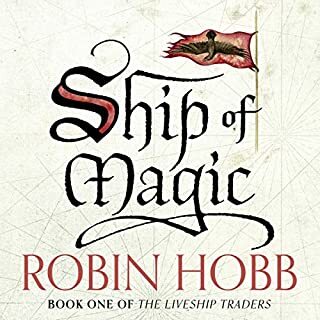 After having made it this far into all of Robin Hobb's books and having thoroughly enjoyed each and every one of them I was very looking forward to this series also. And then I read the comments about the narrators and thought to myself surely they can't be that bad...? I was wrong. 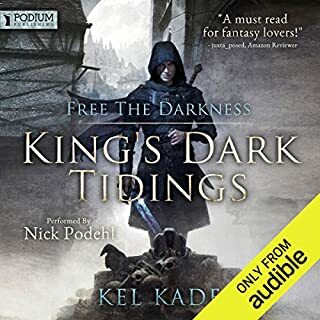 Having come straight out of listening to the Tawny man trilogy narrated by Nick Taylor (whom I loved) and straight into this one I was horrified by the change in narrators. Accents were wrong, pronunciation of characters names were wrong, it was so off putting. 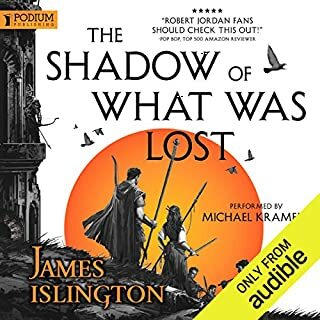 I wondered if the narrator (Lee Maxwell-Simpson) had even listened to the previous books to get a grasp of what, we the listeners, had been experiencing previously. 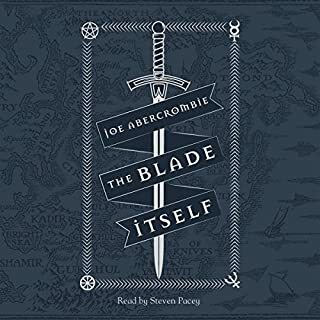 I really believe continuity in narrators is a must when listening to continuing series. The story was still great. 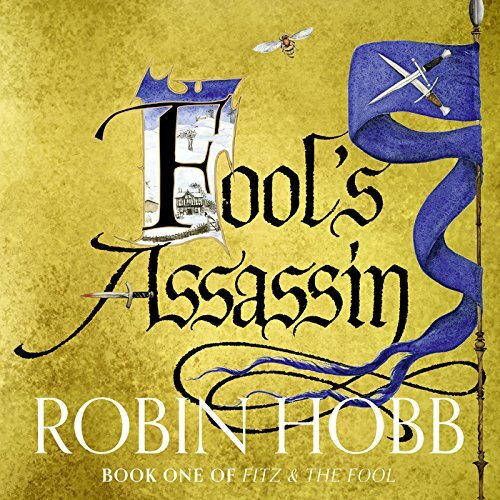 What a delight to be back with Fitz and the Fool! I have sorely missed them. 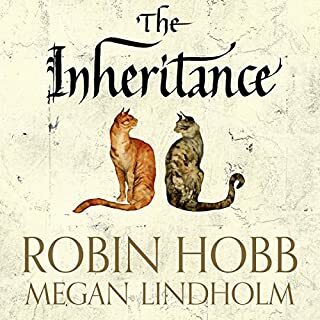 Robin Hobb has crafted another masterpiece! Can't wait to read the next one! This felt like one long intro to the new series. 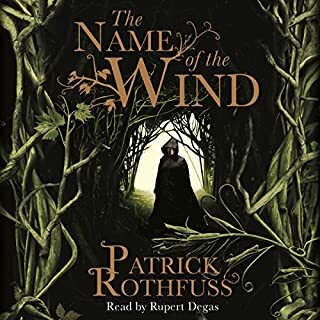 The narration could have been better, the narration of fitz seemed young and lacked depth for me and the female narrators little girl voice could be grating at times. 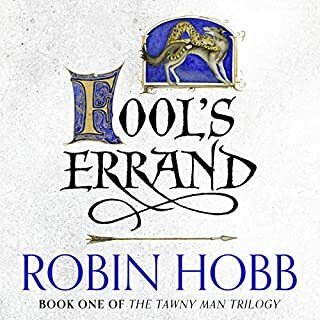 I don't regret buying, as I think the story will hot up in the next book and Hobb is always good, but I had very high expectations that weren't quite met. The narrator isn't bad but is unfortunately handicapped by not being the same narrator as the previous series. 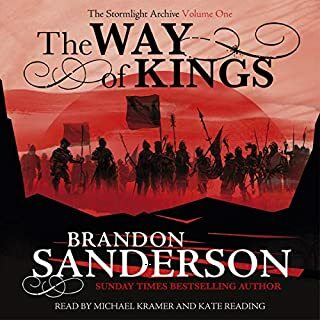 No matter how good they are they are not the same as the previous books so it is jarring, unfortunate as the performance is actually pretty good they are just set up to fail by being compared to previous narrators. Characters have different voices and it is hard to get used to. 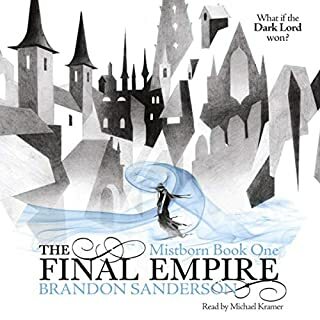 The book is just as good as you would expect in all other aspects, the narrator isnt a deal breaker in this instance and its well worth buying. 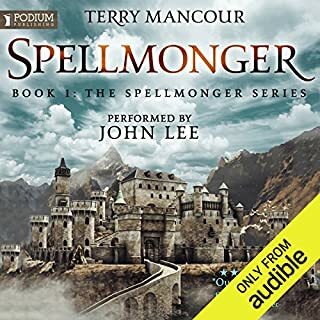 The narrator, Lee Maxwell-Simpson is truely the worst I've ever heard. He somehow manages to put the incorrect inflection on everything, and reads each word without context, as if it isn't part of a sentence, or like he has no idea what he is reading. I had to speed him up to a silly degree just to get it over with. Unfortunately the story isn't up to much either, very little happens, and somehow since we last joined Fitz he has lost the ability to reason or make good decisions, becoming frustratingly short sighted. I sped through this in the hope that the sequel would be better, but I didn't enjoy it. The story is great but the male narrator could have been better. He often lacked expression. 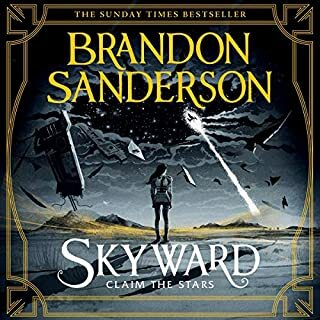 Let down by the narraters at first but once you get used to it being different from the other books its okay. Fitz and the Fool return to one another. But this book brings together years of Fitz living out his dream. time passes quickly through the beginning of the book like no other chapter in their lives. This almost feels like it is from another author. But eventually once the story catches up with the time line the great storytelling returns. 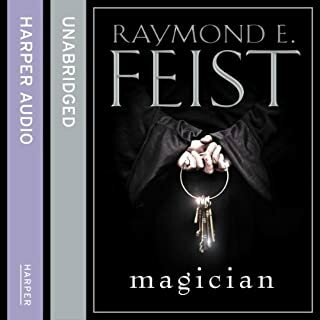 This book is focused on Fitz and his daughter Bee and takes time to get going but like all the chapters I have moved straight on to the next installment with anticipation.